This update Wednesday brings the first big change to Keep in a few months. 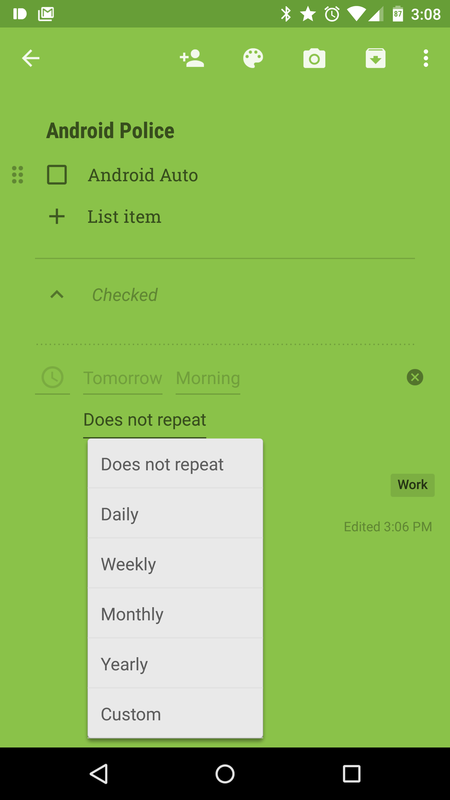 Google's note/list app has been bumped to v3.1 and it includes two new features—labels and recurring reminders. 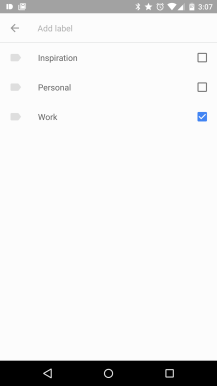 Labels make it easier to find specific notes among all the others in your account, and are long overdue in Keep. 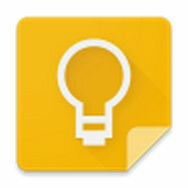 Simply add labels to a note with the option in your overflow menu. There are a few default labels included, but you can create your own too. 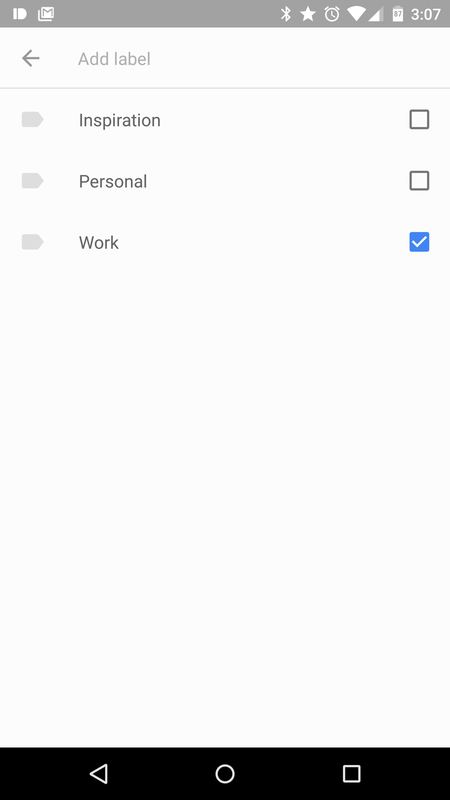 So now you can search for work, personal, or any other label you create. Neat, right? 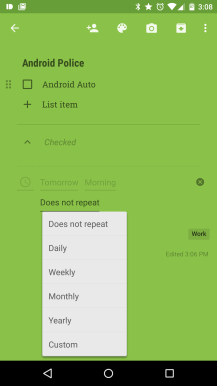 Recurring reminders are available at the bottom of notes, but reminders themselves are not new. 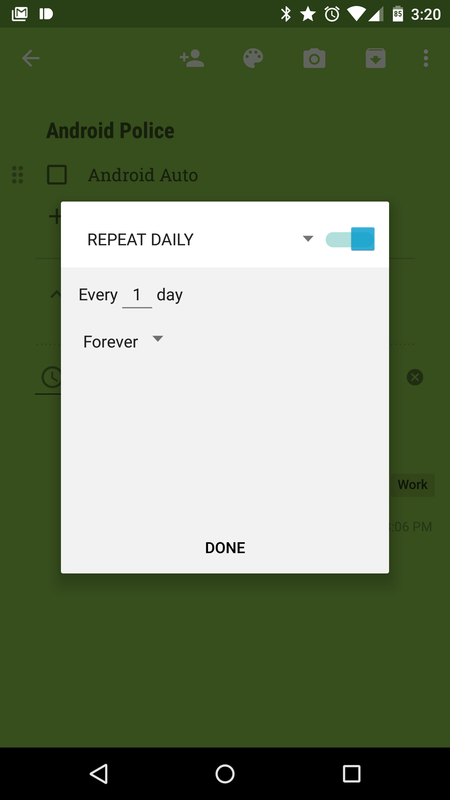 Keep added that a while back, but now the app lets you set a schedule for that reminder to pop back up. You can do daily, weekly, monthly, yearly, or on a custom schedule. 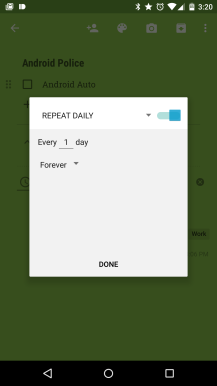 Also, take a look at that bizarre square toggle in the custom reminder interface. There's good stuff in this update, and you don't need to wait for it to roll out to your phone the old fashioned way. Just head to APK Mirror and grab the new version.